I'm having one of those weeks where I'm constantly playing catch up! I was working on this card for a Play Date Cafe challenge and I only missed it by two days, lol! The kids activities are in full Spring swing, so my crafting time and mojo have suffered. But I am happy that I was able to finish this one! Thanks for visiting and hope everyone has a great Friday! This is really pretty. I like how you used patterned paper for those peonies. I sat down today to try to make a card for this challenge, too, only to realize that I missed it. I'm glad you stuck with it. 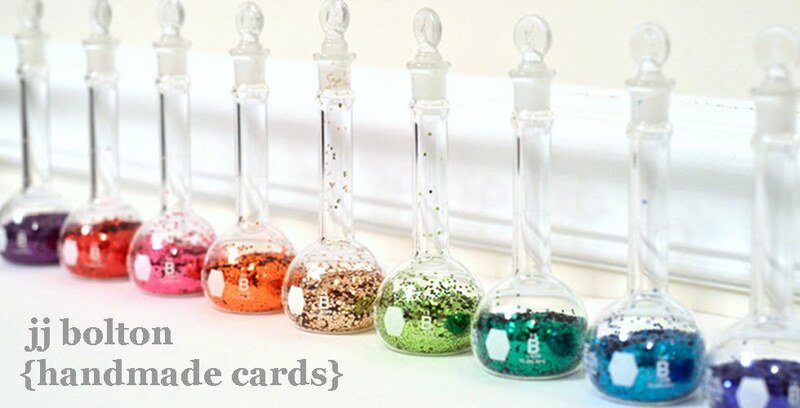 Your card is so pretty. OH so pretty! I love the peonies and the fancy frames behind them! The yellow and grey together are stunning! Just perfect!! I think you are turning over to the dark side here JJ - I see layers and pop dots!! Glad that you got some time to create - I know it always makes me feel more rested & calm, even if I give up some sleep to do it! Oh what a shame you missed this weeks pdcc as this is an elegant beauty! 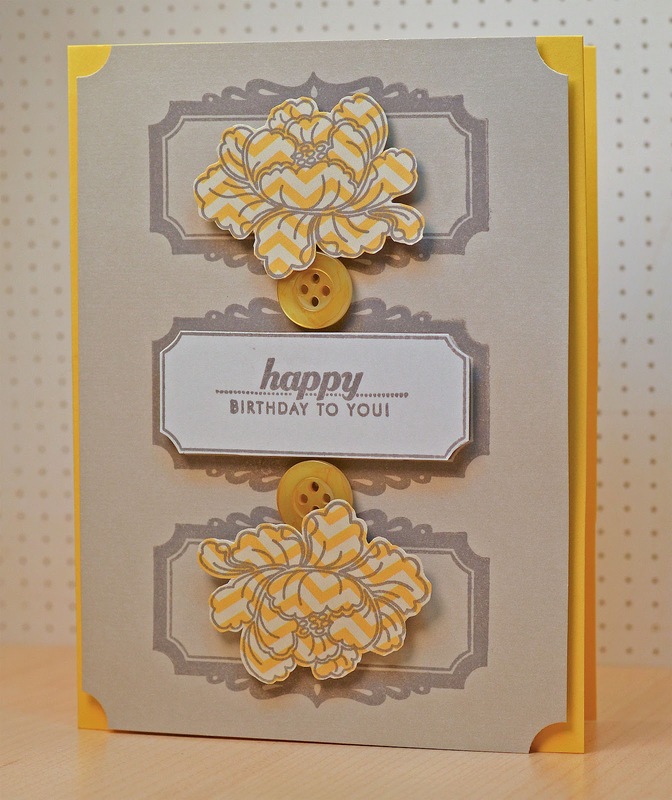 Love those beautiful peonies, and they look fab stamped on the yellow chevron pattern. A gorgeous creation! 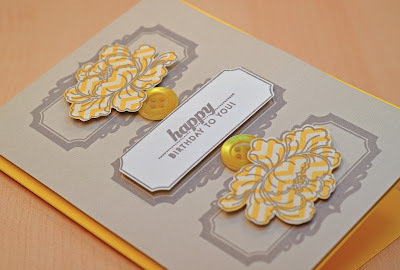 gorgeous, yellow and gray is a combo i cannot get enough of! Love your colors and how you have framed it. Dawn mentioned how beautiful it is on the Papertrey forum. Great card!